Report at Delhi. Proceed to Nainital. Reach Nainital in the evening. Night stay at Nainital. 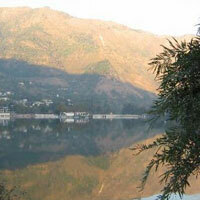 Visit Sat Tal, Bhimtal, Naukuchia Tal. 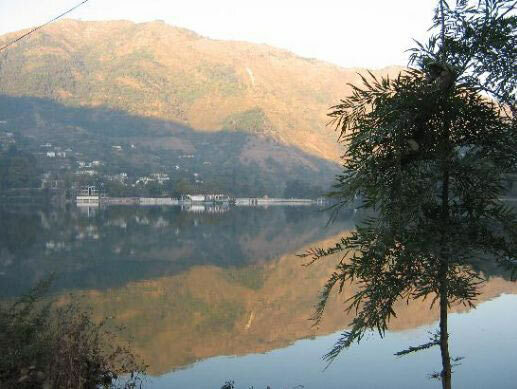 Visit Naini Devi Temple and boat ride at Naini Lake. Night stay at Nainital. Visit Ranikhet. Visit Kanchi Temple, Shahid Smarak and Golf Course at Ranikhet. Evening free for shopping. Night stay at Nainital. Visit Snow View Point by Cable Car, Chidiya ghar and Hanumangadhi Temple. Enjoy Sunset at this spot. Evening free for shopping and relaxation. Night stay at Nainital. Proceed to Haridwar. Enroute enjoy journey through Tarai Forest. 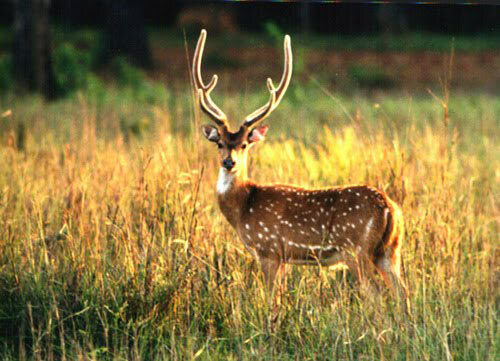 Pass by Jim Corbett National Park. Reach Haridwar. Attend Ganga Aarti at Har Ki Paudi in the evening. Evening free for shopping. Night stay at Haridwar. 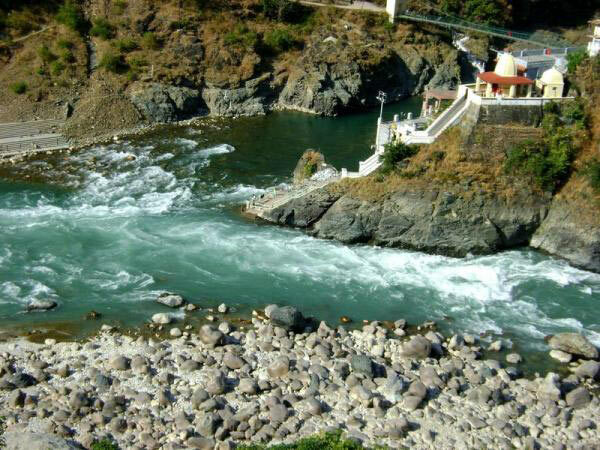 Visit Mansa Devi Temple and Ganga Ghat in Haridwar and proceed to Rishikesh. Visit Laxman Zhula, Ram Zhula. Proceed to Dehradun. Visit Visit Sahastradhara Falls. Enjoy scenic beauty of Himalayas. Night stay at Dehradun. Proceed to Mussoorie. Visit Kempty Falls. Enjoy rope Way ride. Night stay at Mussoorie. Visit Gub Hill Point. Enjoy shopping in Kurfi market in the evening. Night stay at Mussoorie. Proceed to Delhi. Reach Delhi. Tour concludes.